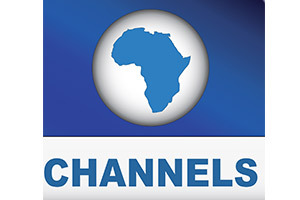 Channels Television has been broadcasting in Nigeria, since the Federal Government deregulated the broadcast media in 1992 and the company was licensed in June 1993. Channels Television was allocated a frequency on UHF (channel 39). It began transmission two years later and now broadcasts to a well discerning audience of over 20 million people.